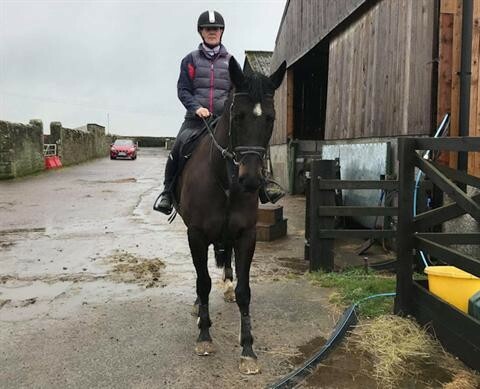 Very dark bay mare, bloodlines including Manhattan, Concorde, Genuine Gift. She has been professionally produced, has high level of schooling on the flat with established flying change. She has qualified BS Novice second round, has done some cross country schooling, would suit competitive teen in any discipline. She is easy to handle in all respects. 10* knowledgeable home only as I bred her and it is a very difficult decision to make.